The hottest (and coolest!) 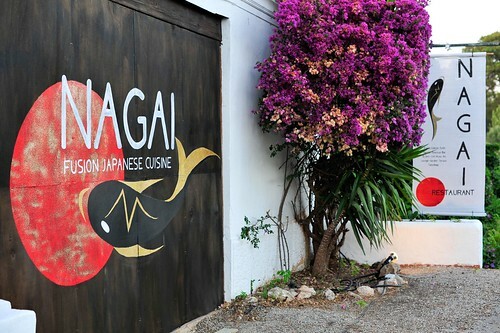 new addition to Ibiza’s notorious San Juan ‘restaurant road’ is Nagai – a super cool Japanese fusion restaurant offering the finest sushi, sashimi and fusion dishes. 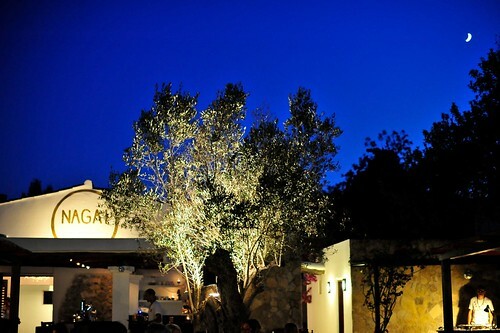 Make the most of your Monday night and experience the special tasting menu, complete with live music for your entertainment!